Bordeaux-based avocat Julien Fouchet, who is waiving his own fees, wants to take a case directly to France’s highest administrative court, the Conseil d’Etat, in a bid to obtain a ruling from the European Court of Justice before the expected Brexit day (March 29). He intends to represent a group of British citizens who live in France, however he told Connexion the case could have implications for all British people living abroad in the EU and potentially all British people alive before Brexit if the ECJ rules that they all maintain their EU citizenship. 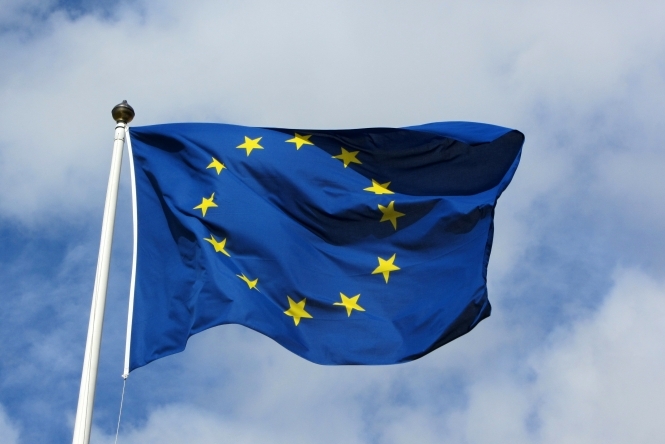 EU citizenship includes, for example, the right to live and work across the EU, to be considered a permanent resident after five years, to have equal treatment to a French national on social security matters and to vote in local and EU elections. Mr Fouchet said he is working without a fee (‘pro bono’ - for the public good) but needs funds to cover the cost of paying assistants to help him prepare the case quickly, and a specialised barrister to speak before the Conseil (as only a few are accredited for this), as well as potentially having to pay defence costs from the other side if he loses. He said he hopes to have at least ten participants in the case; the aim of the crowdfunding is for the case to be at no cost to them. The funding page will be ready to accept contributions later today. We have forwarded reader emails received since Connexion wrote about Mr Fouchet’s plans earlier in the week (see previous article here). At present the view of the EU Commission and of France is that Britons would lose EU citizenship after Brexit and for those who had acquired permanent residency rights as EU citizens after five years in France (which may be formalised by obtaining a carte de séjour citoyen UE/EEE/Suisse – séjour permanent) this right does not continue automatically after a no-deal Brexit. A new French ordonnance on Britons’ rights says they would instead have the right to a non-EU citizen's long-term resident’s card. Mr Fouchet is president of the Institut Européen et de la Francophonie of the Bordeaux bar, and is also the lawyer for the Shindler case which seeks to challenge the basis of the Brexit negotiations on grounds that the UK's referendum excluded Britons who had been living abroad more than 15 years. Last October he invited people across Europe to join a movement in solidarity with Britons facing losing their EU citizenship.